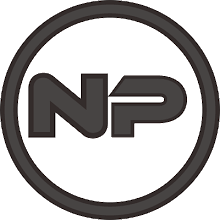 - The inventory has been increased from two slots to three as per requested. * More Complicated Puzzle but More exciting. - Graphics have been greatly improved and many shock points have been added to create an improved (scary) atmosphere in the game. 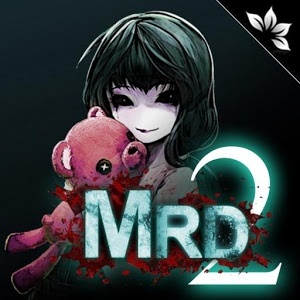 NOTE: If you experience difficulties with downloading Merendam 2 horror puzzle adv 1.7 APK from given links below, please try to login first to those file hosting before download (it's free to create an account), make sure to uncheck "Use our download manager and get recommended downloads" or similar, if any.